Don’t miss your opportunity to see the launch of Tingdene Homes’ new range of residential and leisure homes. Taking place at their newly redesigned Visitor Centre, this event promises to be both informative and entertaining. Quickmove will also be there with our Park Home Buying Service and our new Interactive Kiosk. The Tingdene Visitor Centre has been undergoing renovation in preparation for the launch of the new homes and lodges. The layout of the centre is changing completely with a new café and seating area, interior and exterior design areas with hundreds of samples for visitors to view, Quickmove’s Park Home Buying Service available on-site and improved accessibility to all homes on display via raised ramp which allows you to go in and out of each model with ease. 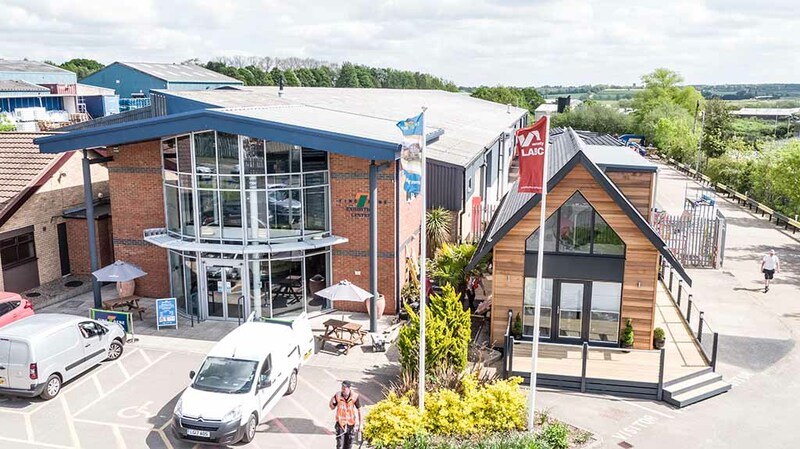 Visitors can also take a guided tour of Tingdene’s new production facility, collect your goody bag, enjoy a free buffet lunch along with tea and coffee throughout the day. To register your attendance at this fantastic event or arrange an appointment with Quickmove on the day, please complete the form below. Alternatively call 0800 328 2168 or email info@quickmoveproperties.co.uk. Directions to the Visitor Centre, click here.